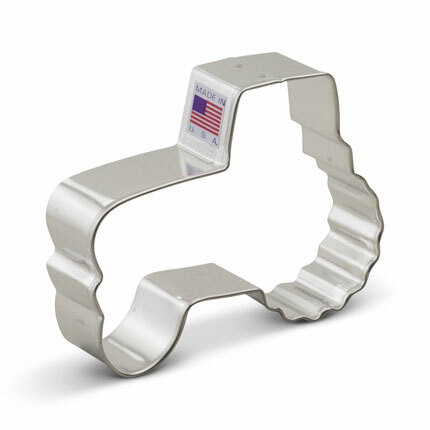 We were given the tractor cookie cutter as a gift. I immediately set about making a batch of cookies so I could use the cutter. 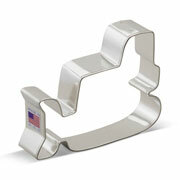 We are a family owned farm and I will use this cutter a lot! 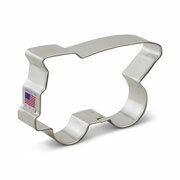 I also bought more cookie cutters in various animal shapes to accompany the tractor! 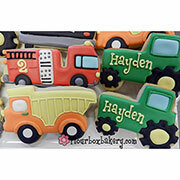 They are well made and quite adorable! 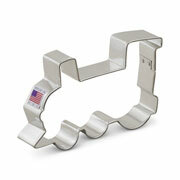 This is a very cute and sturdy cookie cutter. I actually bought it to make ornaments, and it worked great even though I was cutting through clay instead of cookie dough. 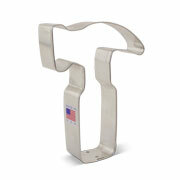 I could not have gotten better service then from you all the cutters are a good size and you can tell what they are. Will work great. Thank you so much. Will be ordering again, and again!! !